Introducing the all new 4iiii Podium Shimano 105 5800 Power Meter. 4iiii has combined their patent pending 3-D tri-axial strain gauge technology with Shimano’s popular 105 5800 groupset. The result is one of the lightest, most affordable and most accurate direct force power meters available. The new 4iiii Podium features a lithium ion rechargeable battery with 60 hours of battery life. The new pod also has a slimmer profile, with its thickness reduced approximately 10% from 8.2 mm to 7.5 mm. The weight has also been reduced down to 7.5 grams of added weight – practically nothing! Like the previous generation PRECISION, the Podium determines your total power based on the power that is generated by your left leg. 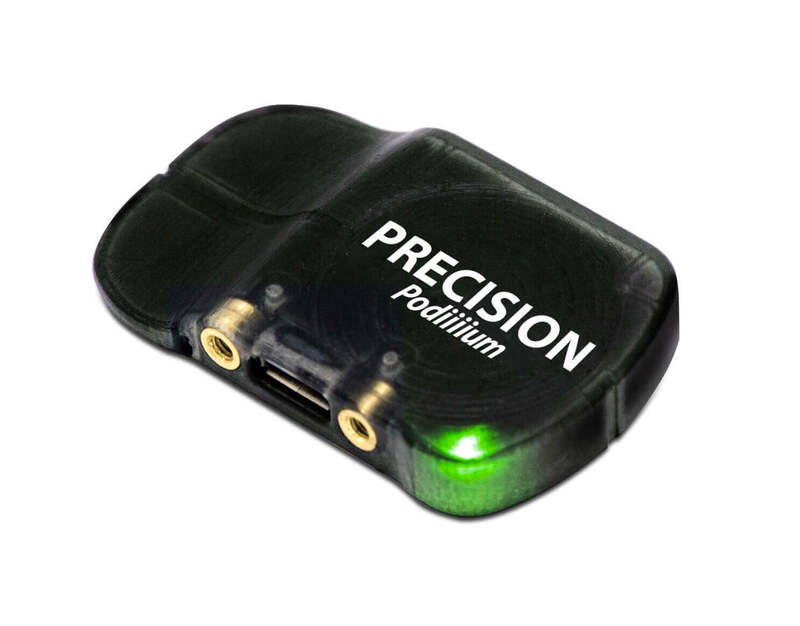 The new Podium remains extremely lightweight, is compatible with both ANT+ and Bluetooth SMART devices and is accurate to +/- 1.0%. 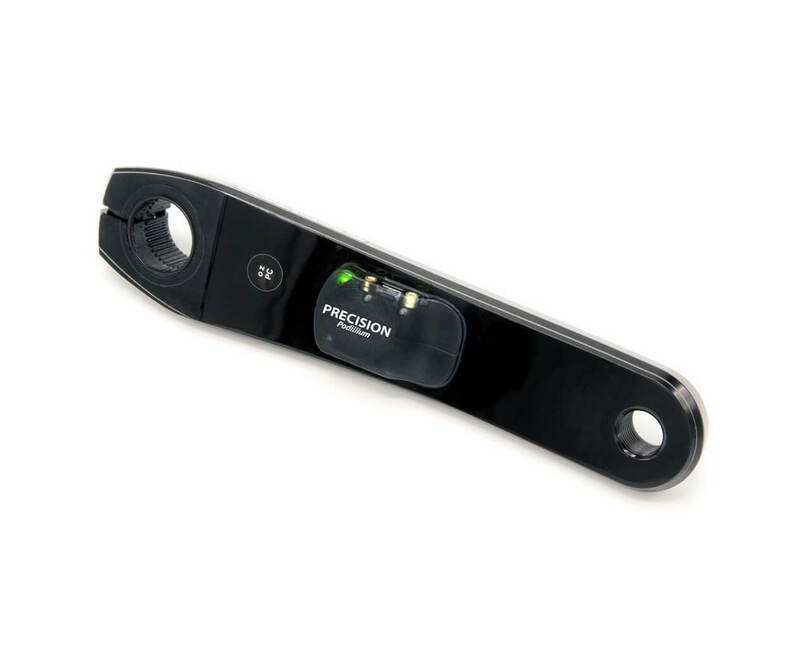 The 4iiii Podium Power Meter is compatible with all Shimano Hollowtech II road cranks.